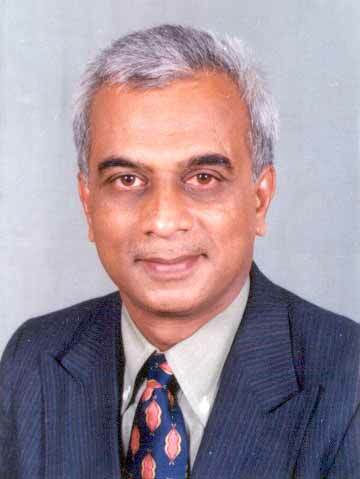 Mr. S Vasantha Kumara has done his Master of Engineering (Electrical Engineering) from the Indian Inst. Of Science, Bangalore. 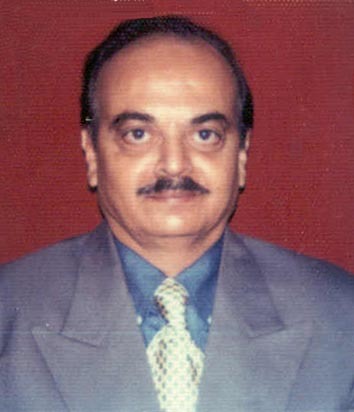 Mr. Rajeev Kumar has Post Graduate qualifications in Computer Science, Business Administration & Foreign Trade. Currently heads coreAlliance Consulting, Bangalore. Also serves on the board of ChemNest India, Bangalore (a Biotech Consulting start-up), CoreAlliance Consulting, Bangalore, RamaVarma Technologies, Bangalore (an IT R&D Start-up). Has over 8 years of experience in Management Consultancy, including 3 years in CP/GP. Mr. Renji Abraham is a graduate in Science (Chemistry) with MBA (Marketing). Mr. E K Haridasan Nambiar has a Masters in Commerce, Certified Management/Cost Accountant. Fellow Member of the Institute of Cost & Works Accounts of India. 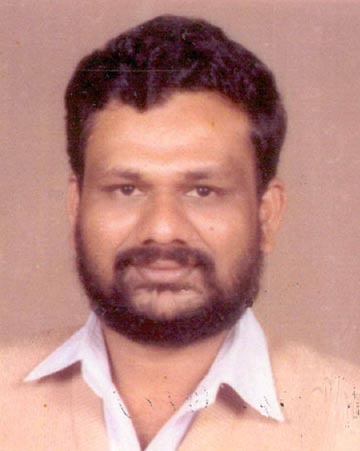 Mr. C K Kuriakose is a Graduate in Electrical Engineer & a Chartered Engineering. Mr. Sudheendra R Shidleepur is a Graduate in Mechanical Engineering with specialization in Environmental Engineering; Certified Environmental Auditor. Has over 30 years of experience in the Industrial Domain. Currently the Secretary of the Federation of Karnataka Chambers of Commerce & Industry (FKCCI). 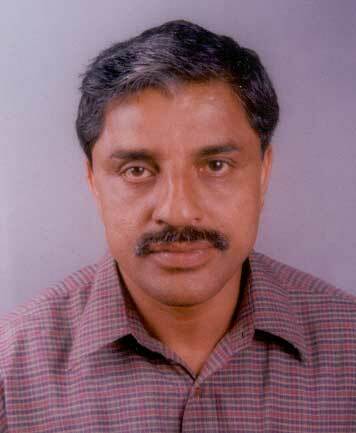 Mr. Rajeev Kumar, Chief Executive Officer – Project Agastya & General Secretary, The 25/Bangalore Foundation. Ph : 333 5590 (R) email : the25bangalore@rediffmail.com, rajarajeevkumar@indiatimes.com Mr. Renji Abraham, Director (Hon.) – Project Agastya. Mobile : 98440 36522 Ph : 558 4613.